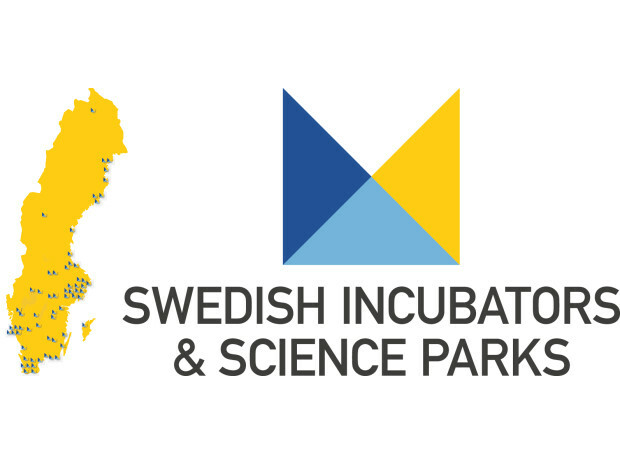 Sweden’s national association for business incubators and science parks – SISP – describes a science park as a stimulating development environment that provides knowledge-intensive growth companies with access to infrastructure, networks and business development. A science park can be described as a meeting place for people, concepts, knowledge and creativity, and they often provide a platform for major innovation and development projects. Science parks are internationally recognised tools for cooperation involving academia and trade and industry, innovation-based growth, and regional development. Science parks are essential hubs and, together with incubators, are key players in regional innovation systems around the world. Currently 31 science parks in Sweden are members of SISP.